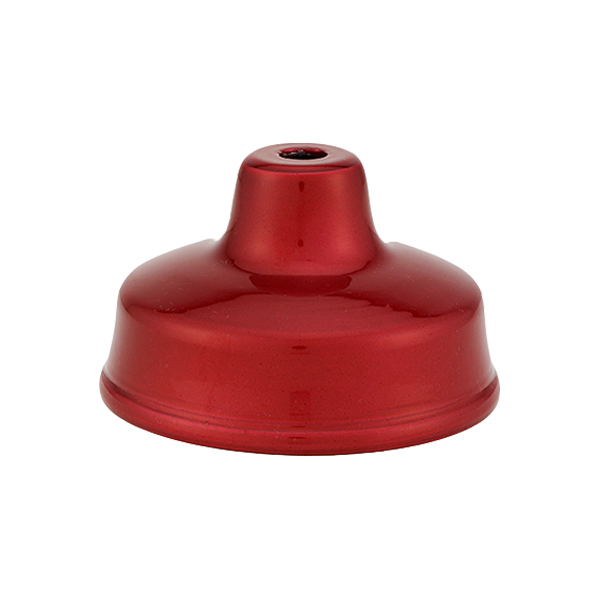 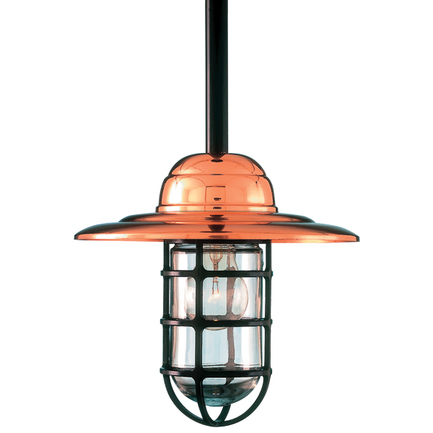 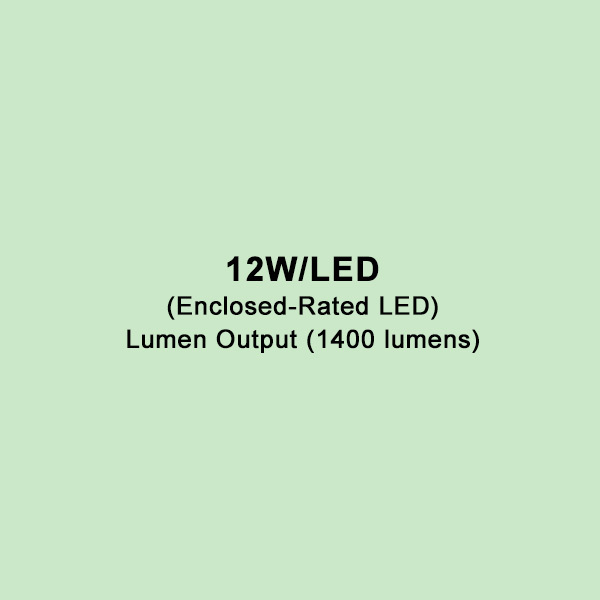 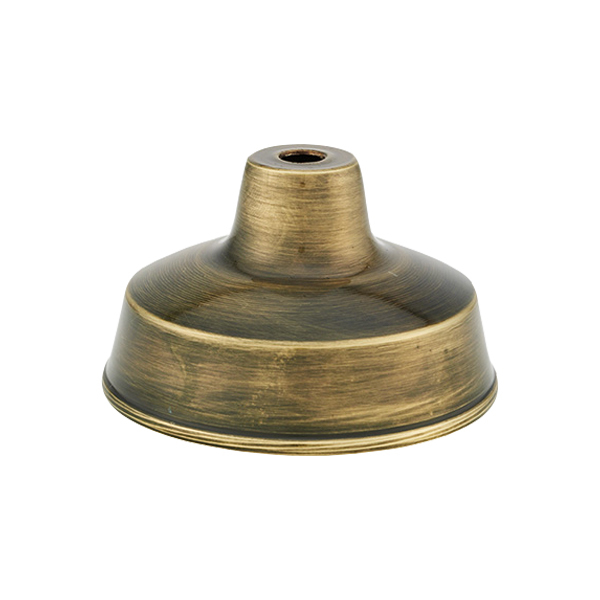 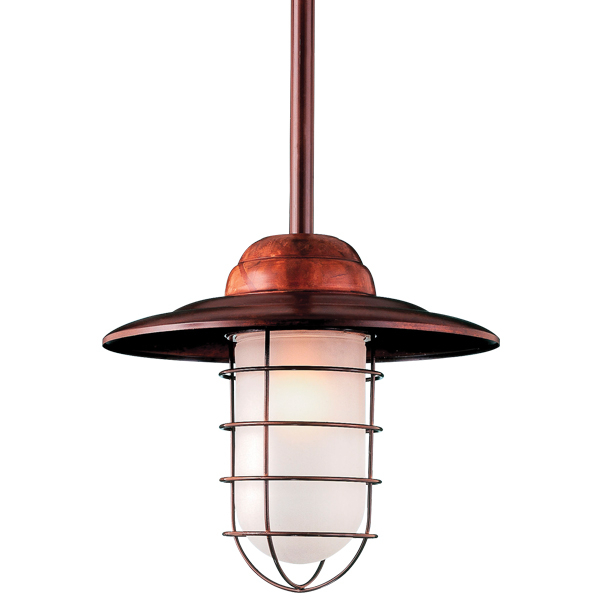 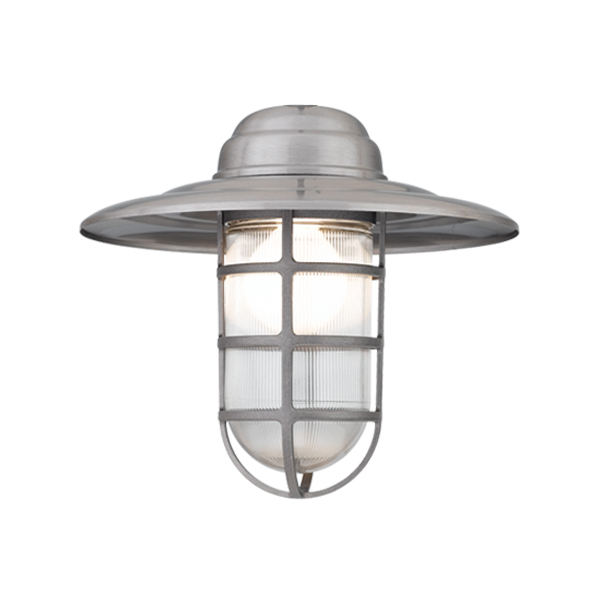 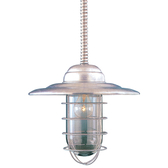 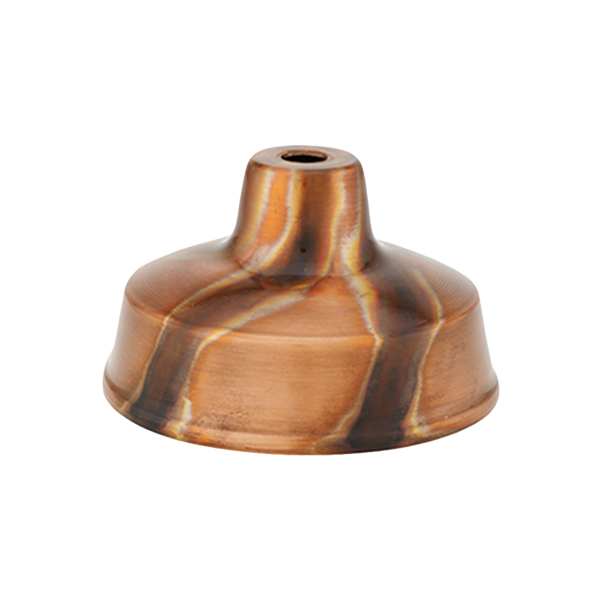 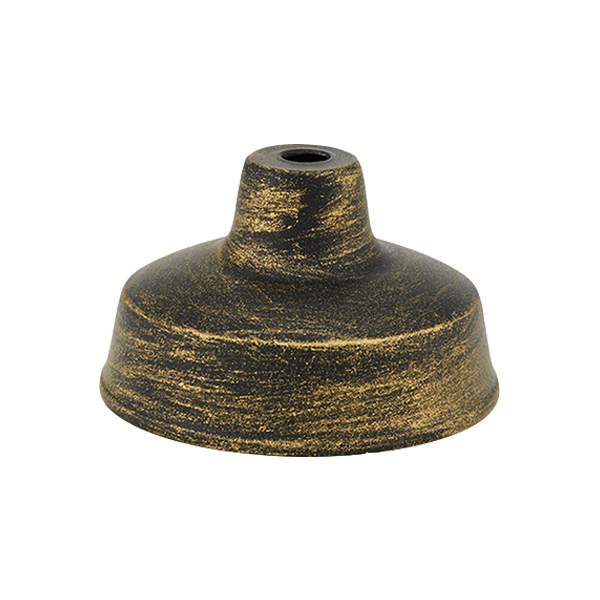 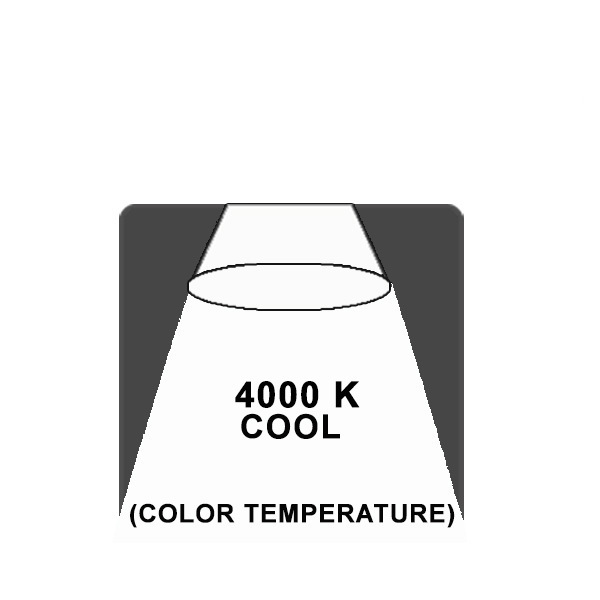 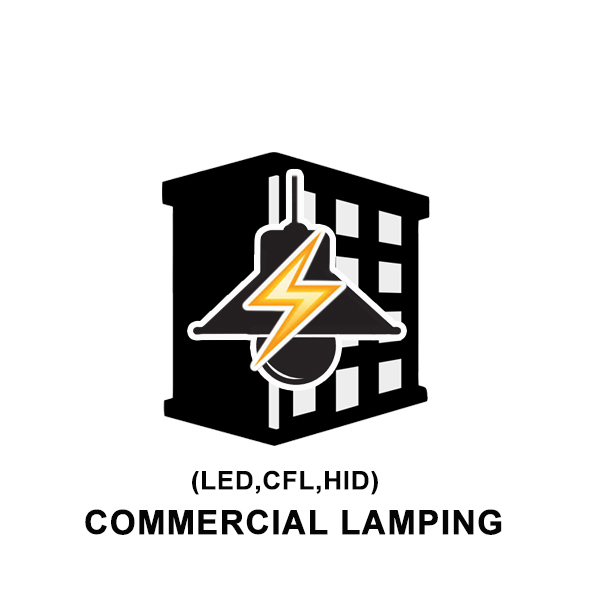 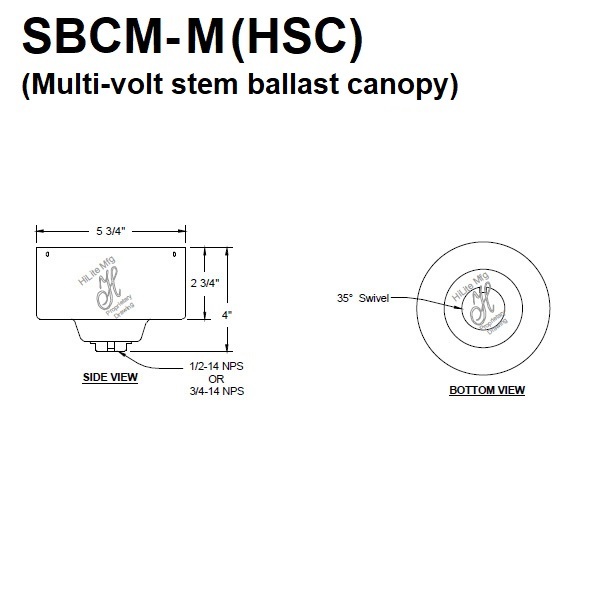 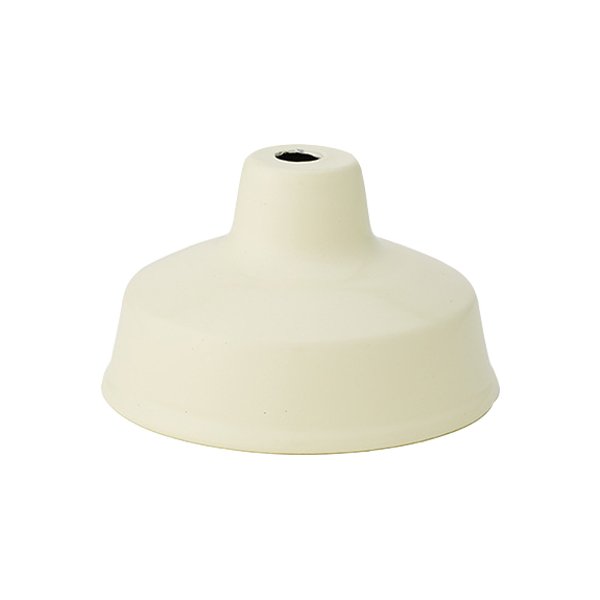 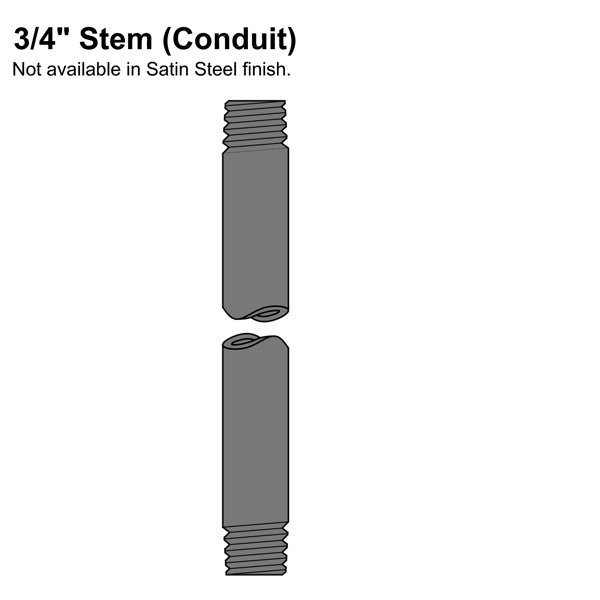 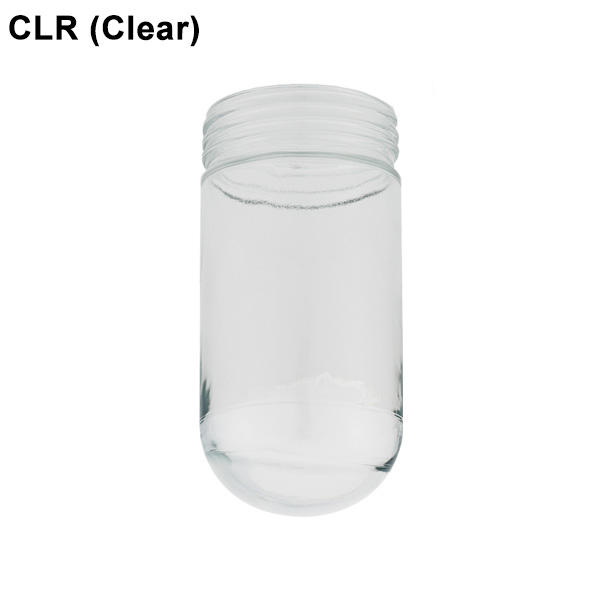 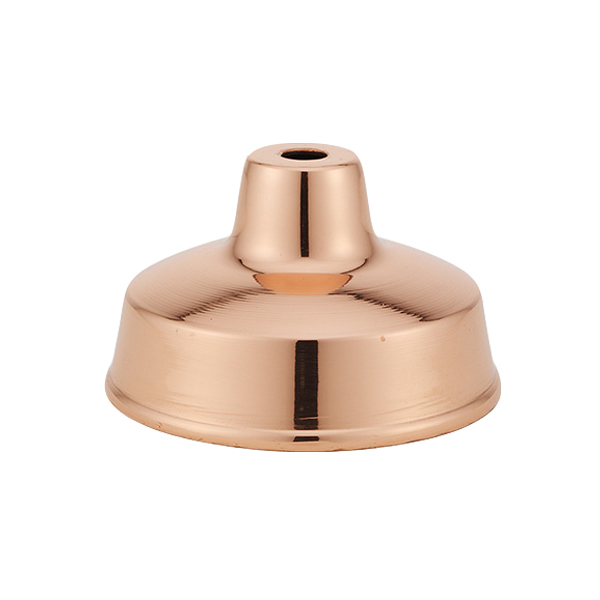 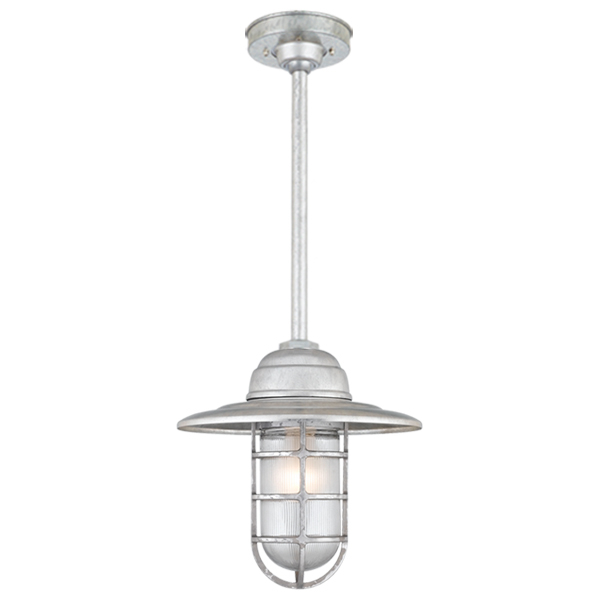 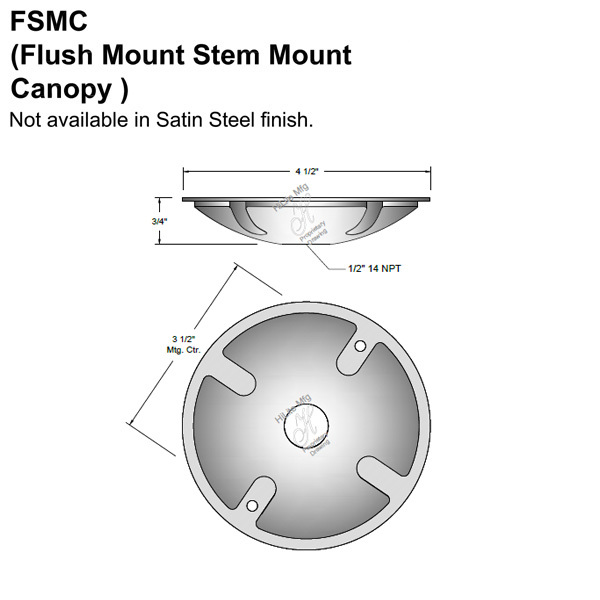 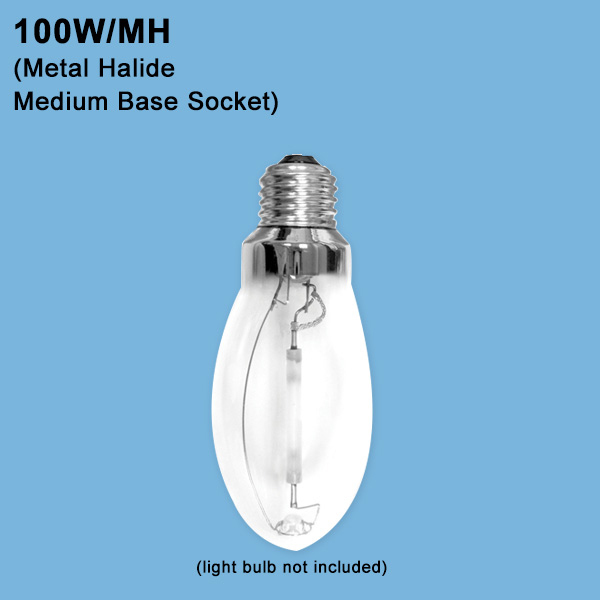 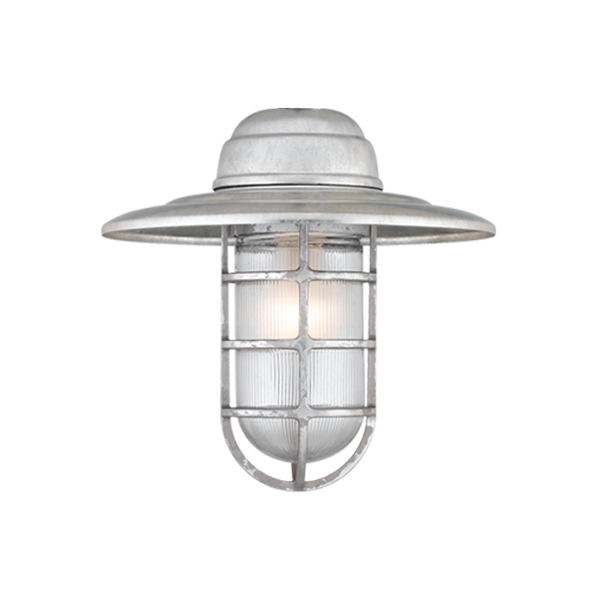 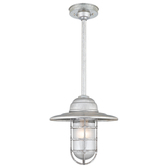 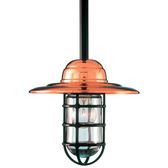 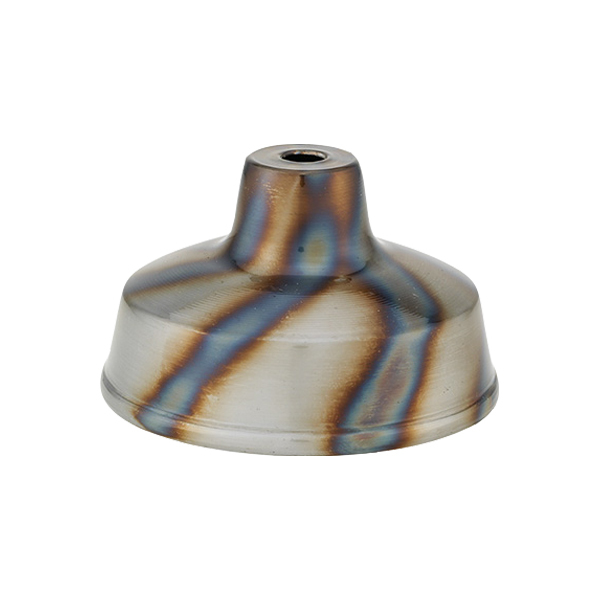 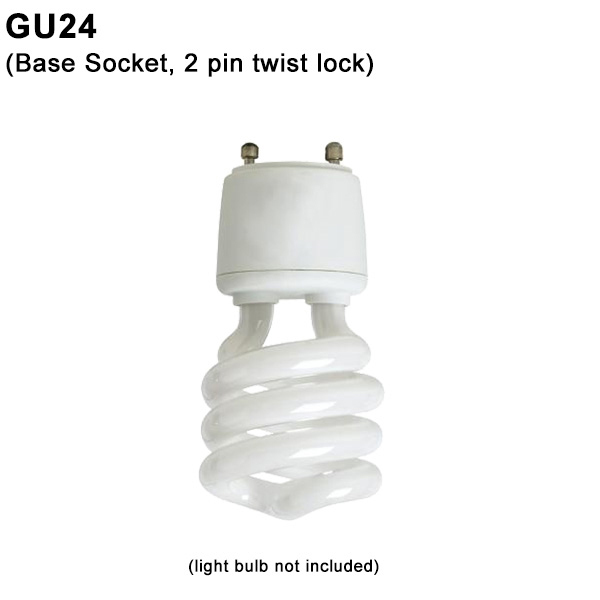 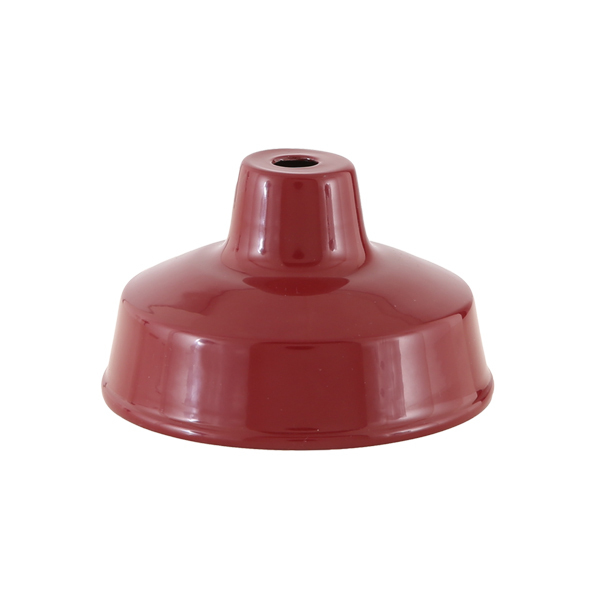 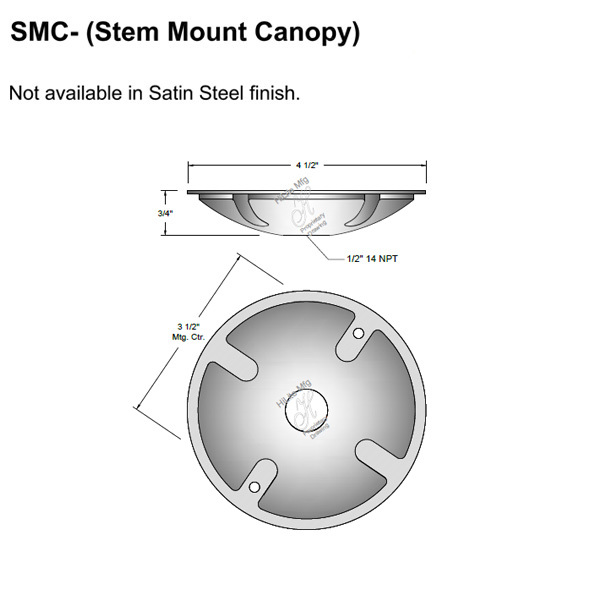 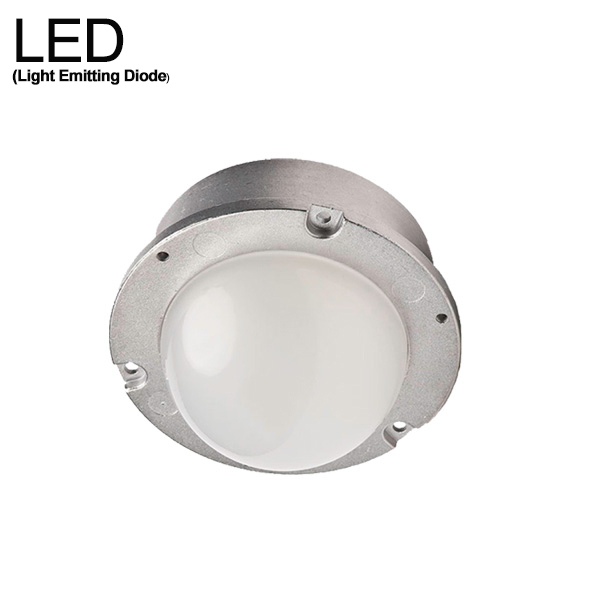 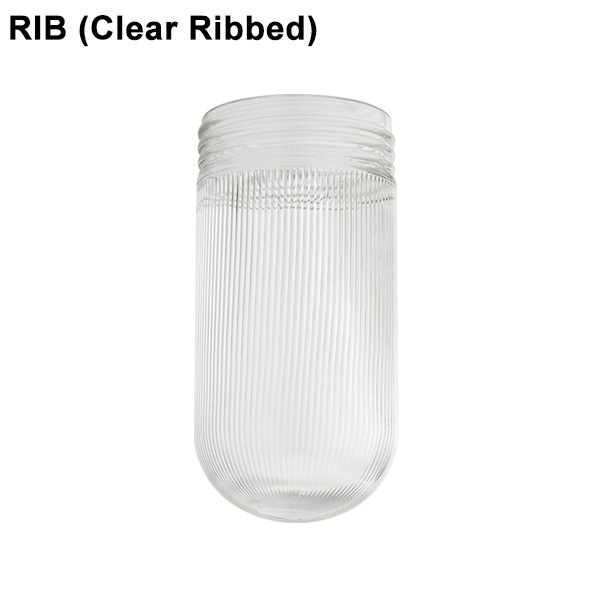 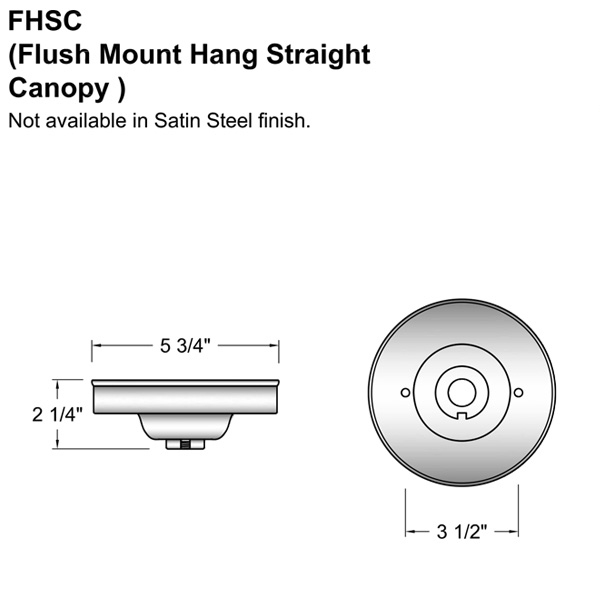 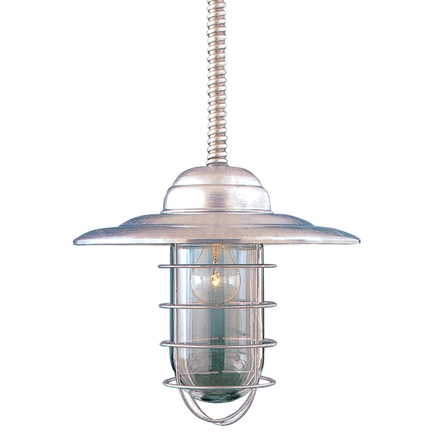 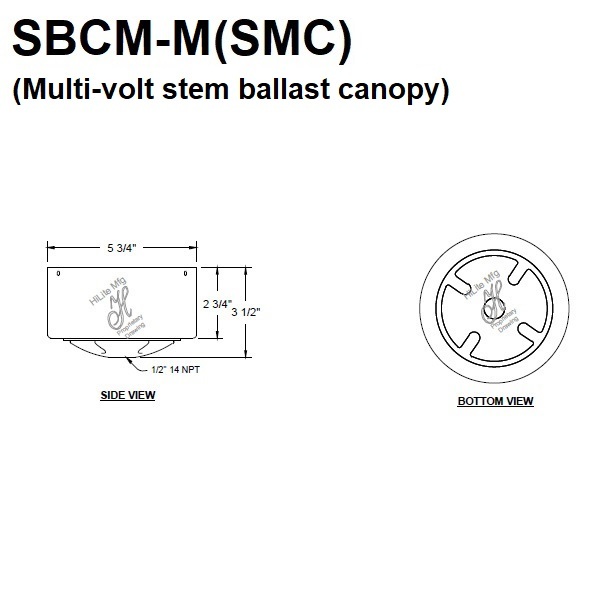 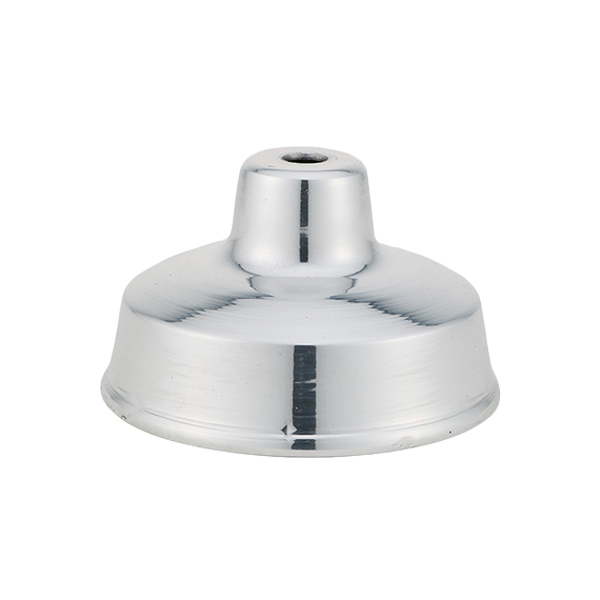 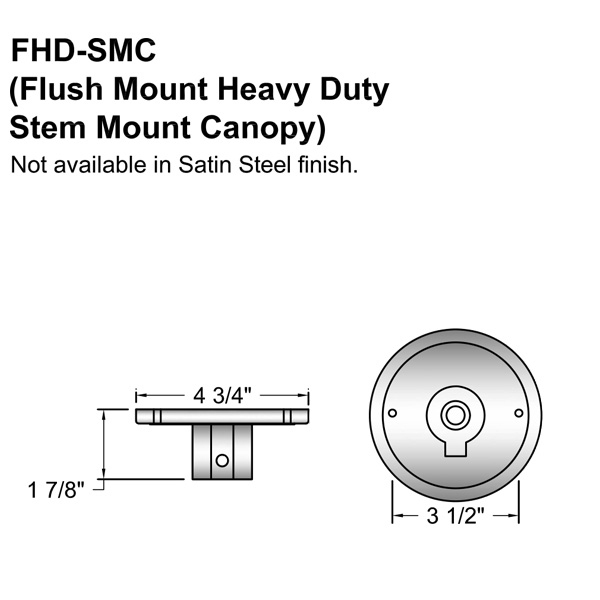 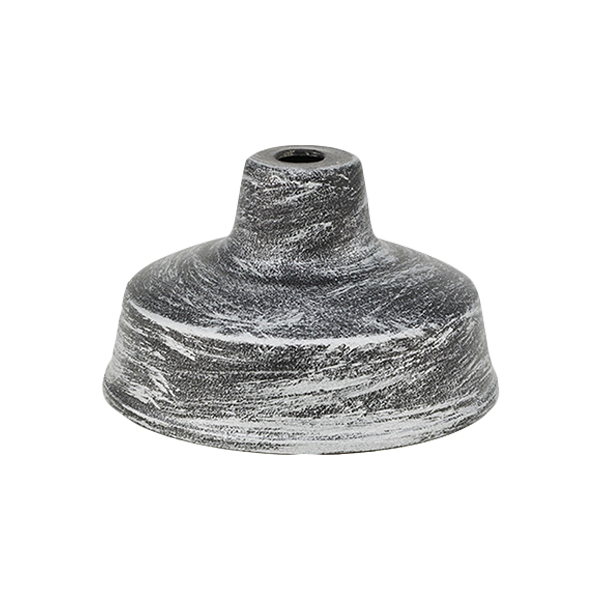 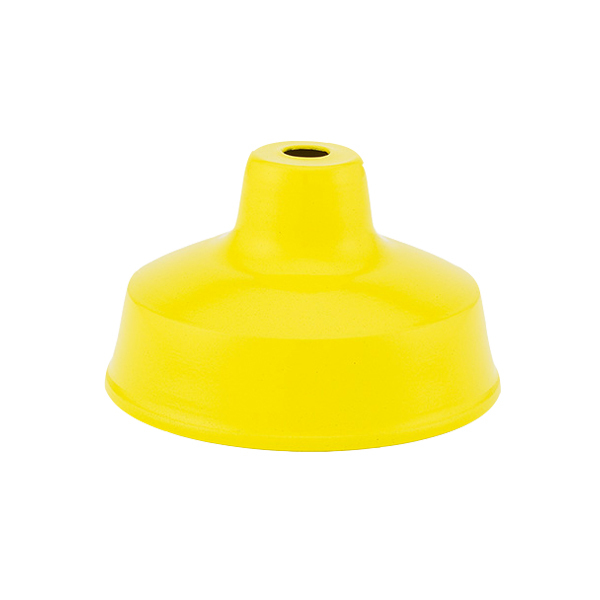 Part Number: H-CGU-10, 10" & 13"
100 Watt Incandescent with Standard Medium Base Socket for shade size 10”. 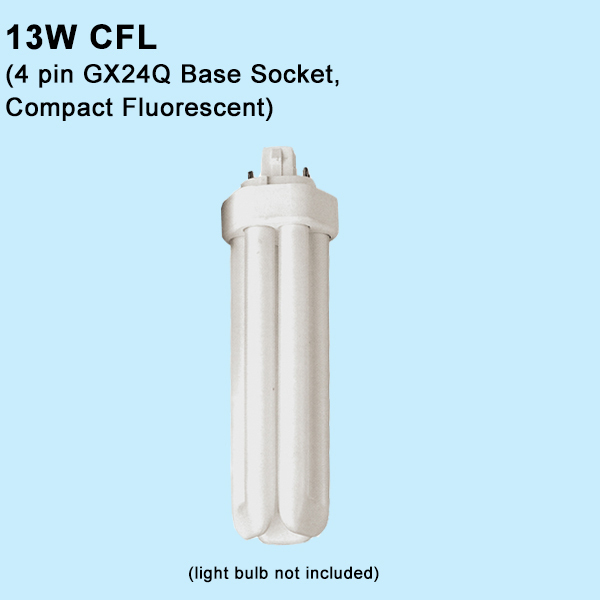 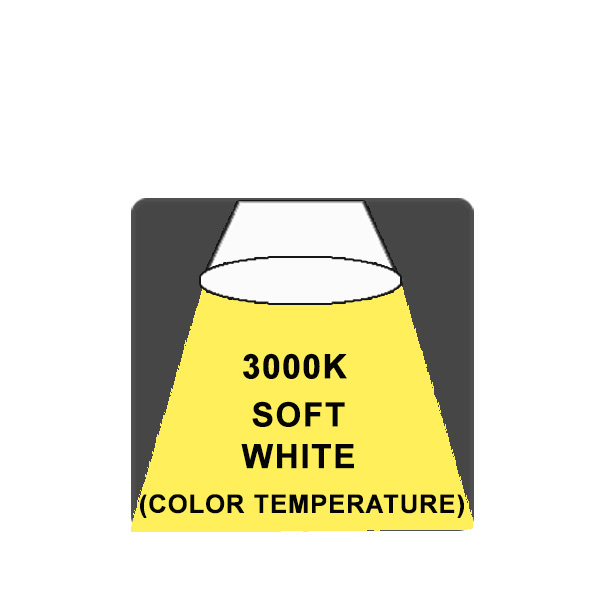 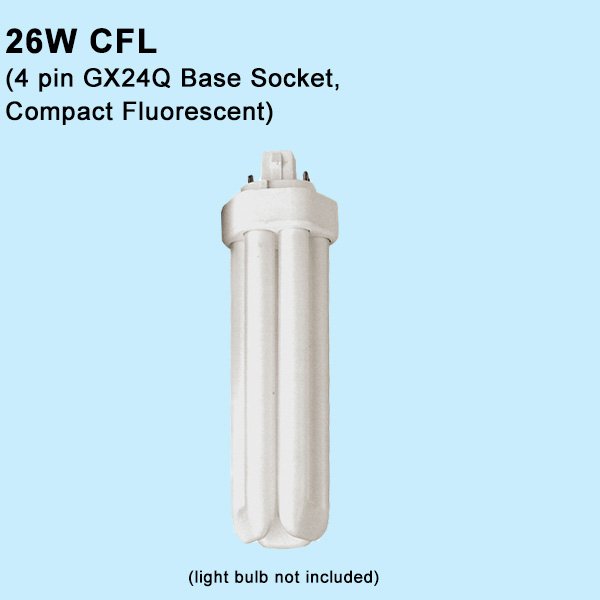 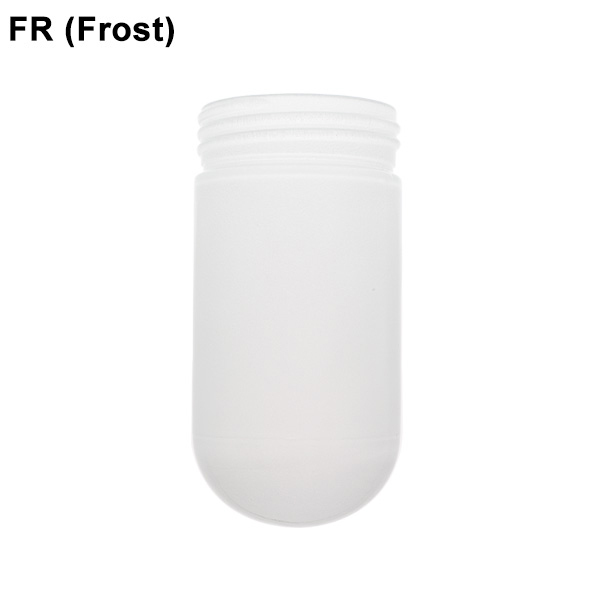 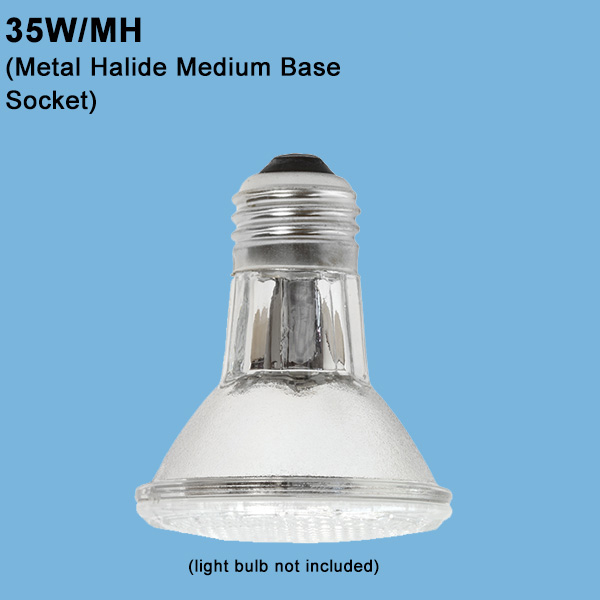 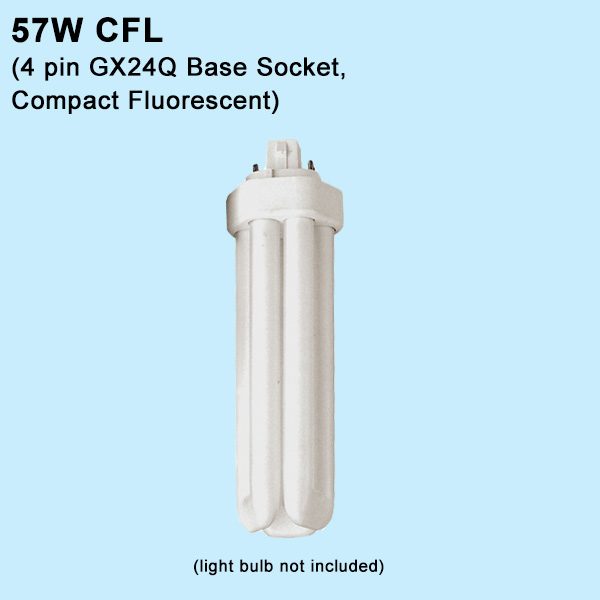 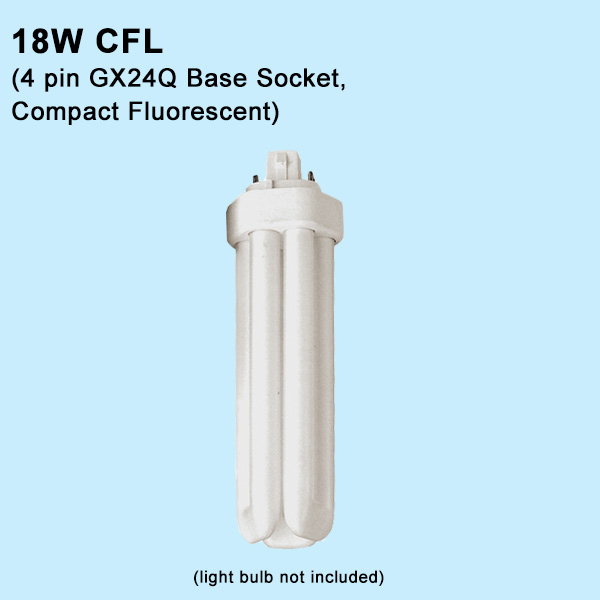 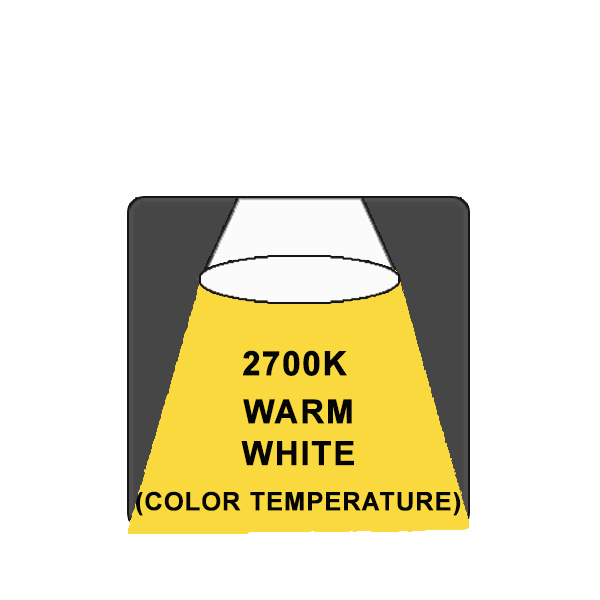 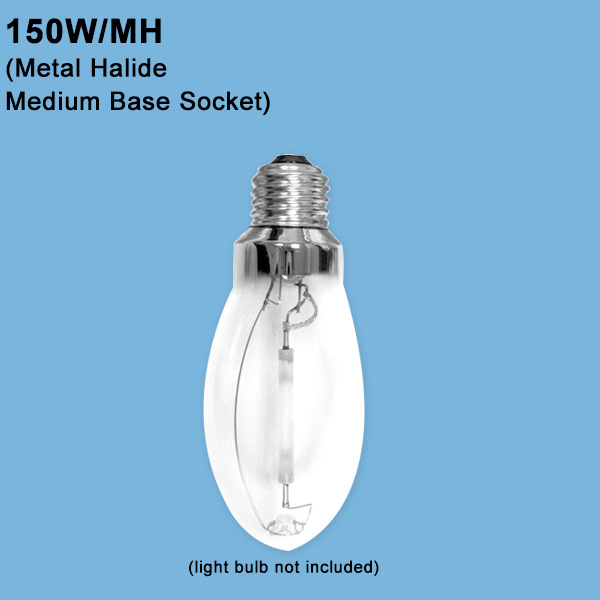 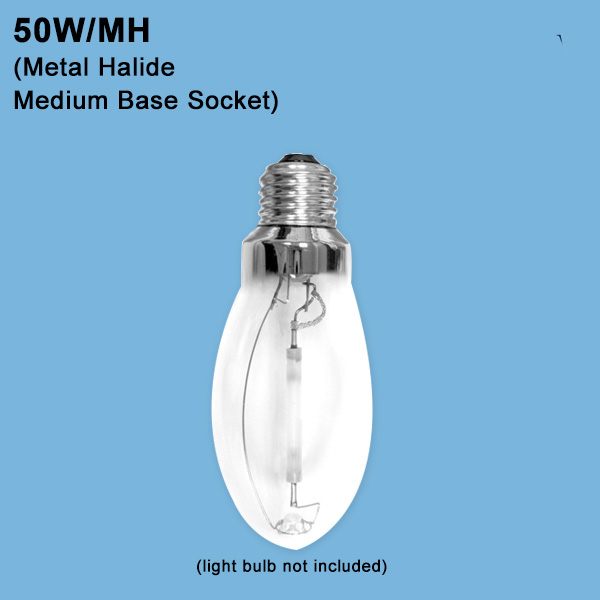 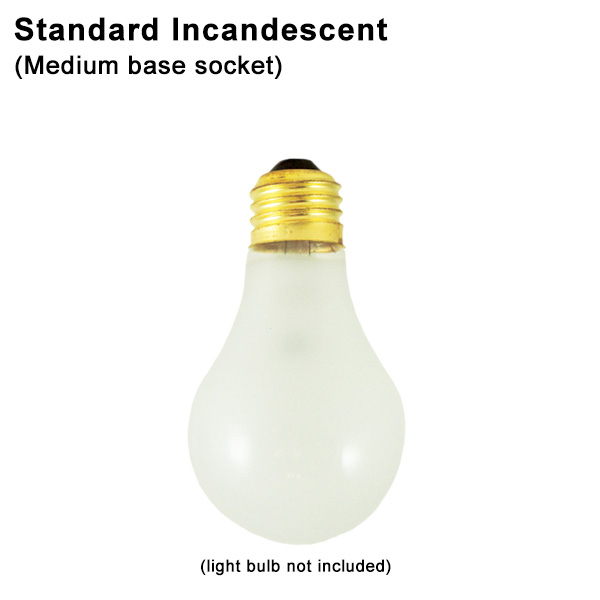 200 Watt Incandescent with Standard Medium Base Socket for shade size 13”. 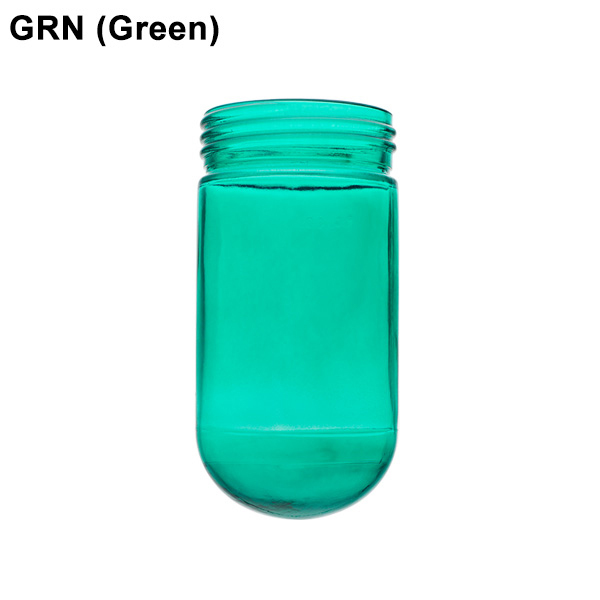 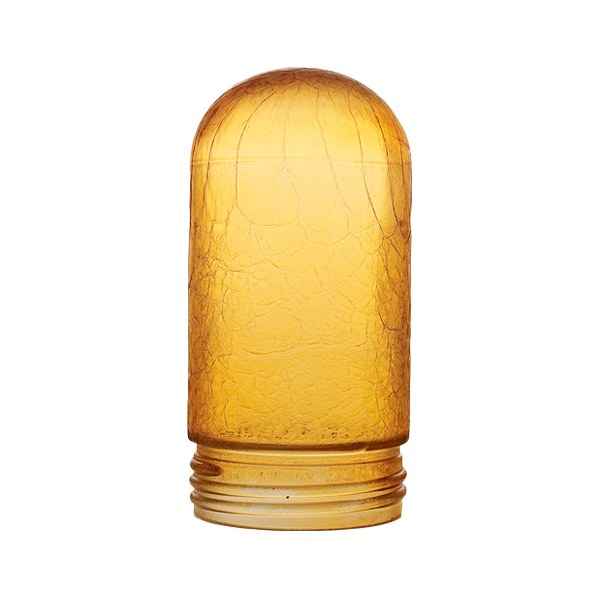 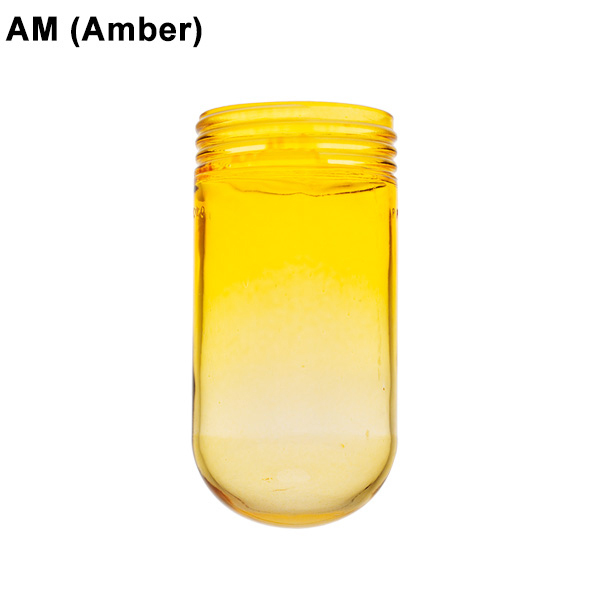 Glass: Available with Clear, Clear Ribbed, Frost, Blue, Green, Red, Amber and Amber Crackle glass. 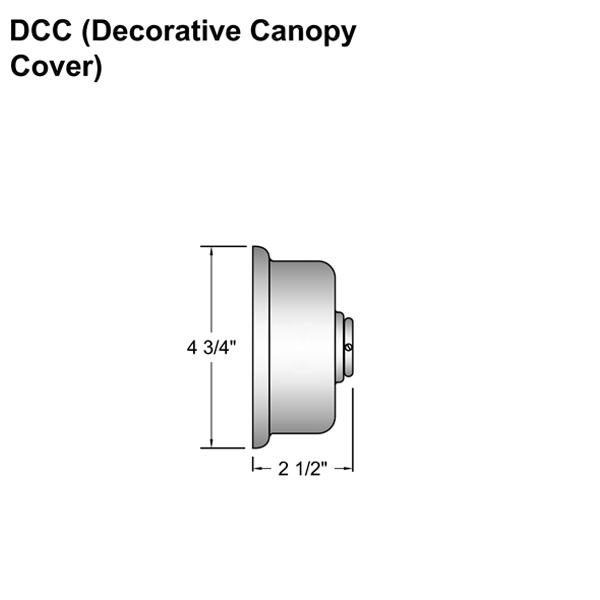 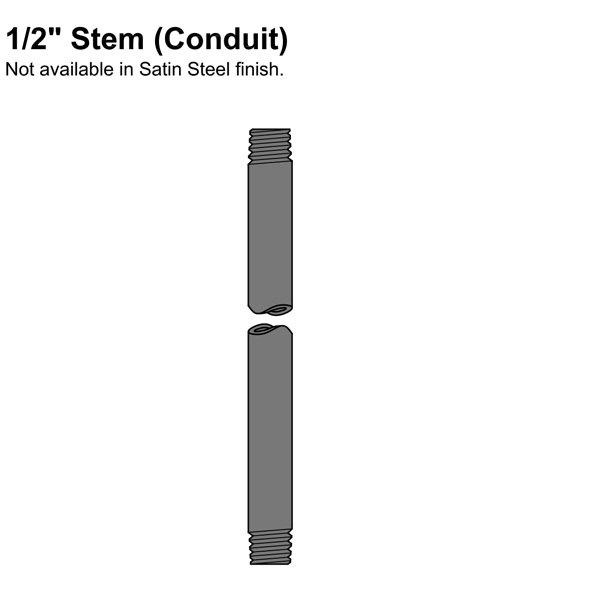 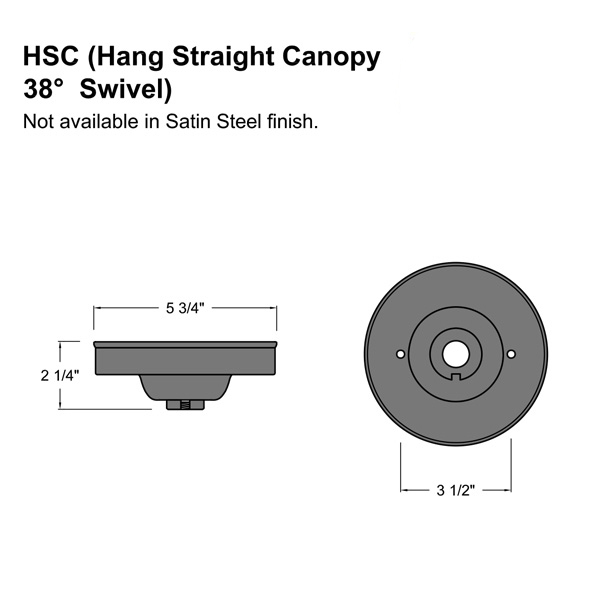 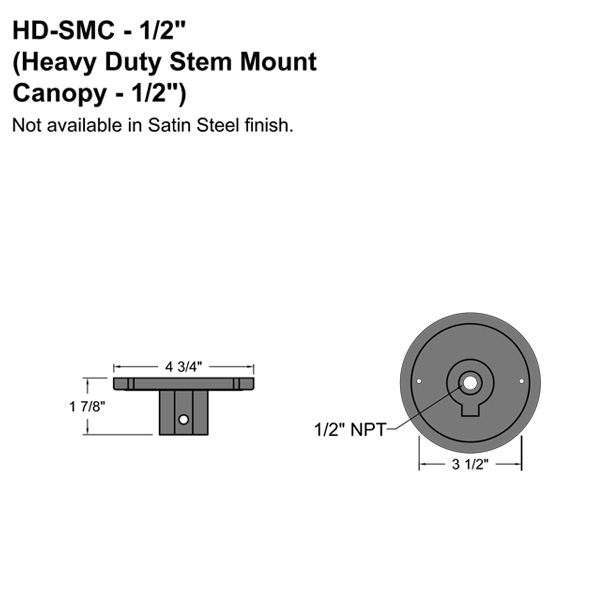 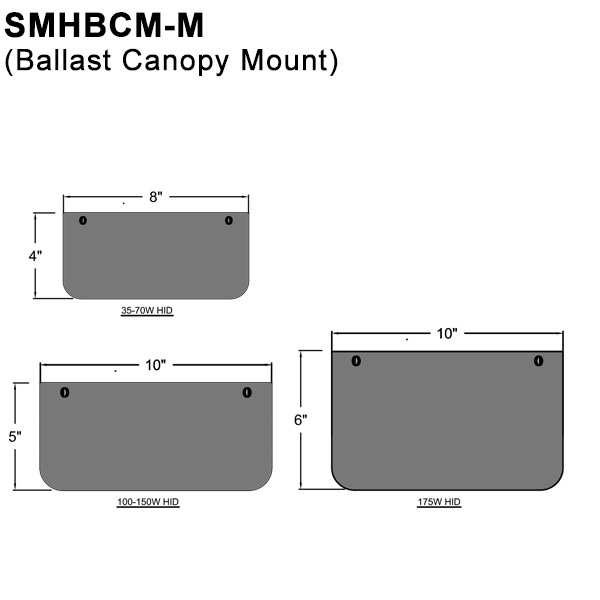 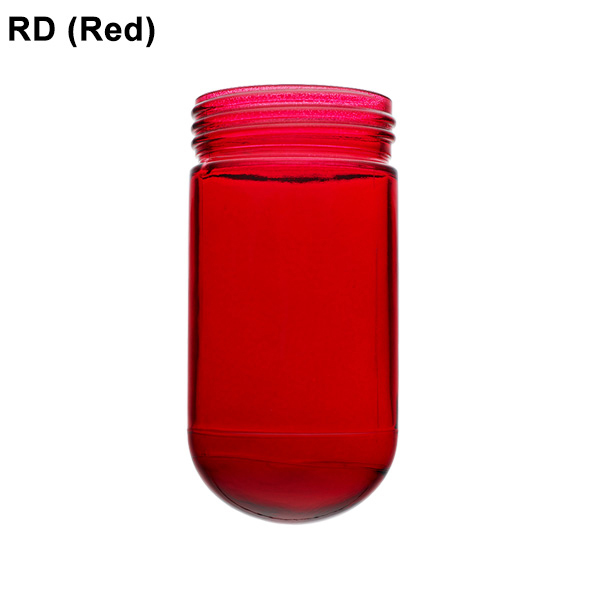 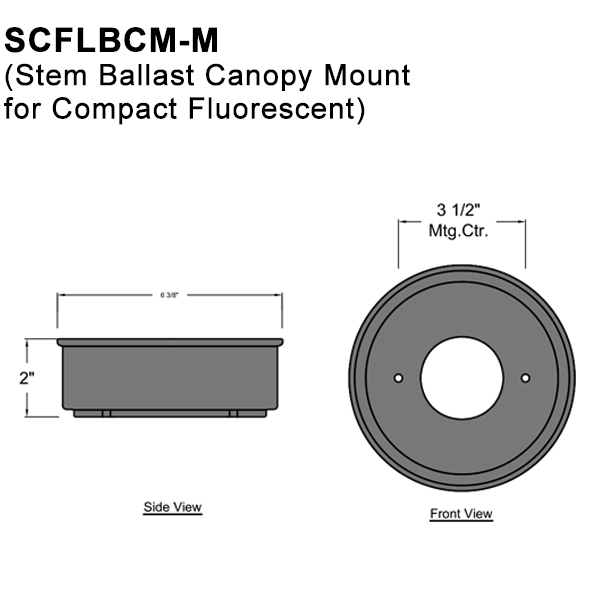 H-CGU-10 (10" SHADE) (10" Shade) 10" 10" 10"
H-LCGU-14 (13" SHADE) (13" Shade) 13" 12" 13"